Why do most consider Glock as Best? The Glock g17 is the first in a long line of Glocks coming in with all kinds of calibers. The Glock G17 is really Simple. 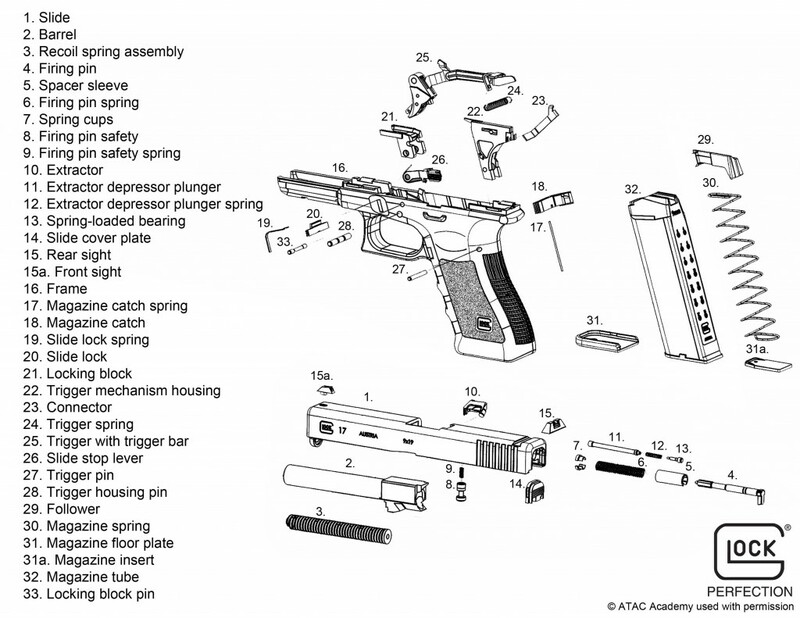 The Glock G17 has just 34 Component parts. That is an Amazing piece of engineering. The Glock is indeed a great gun. 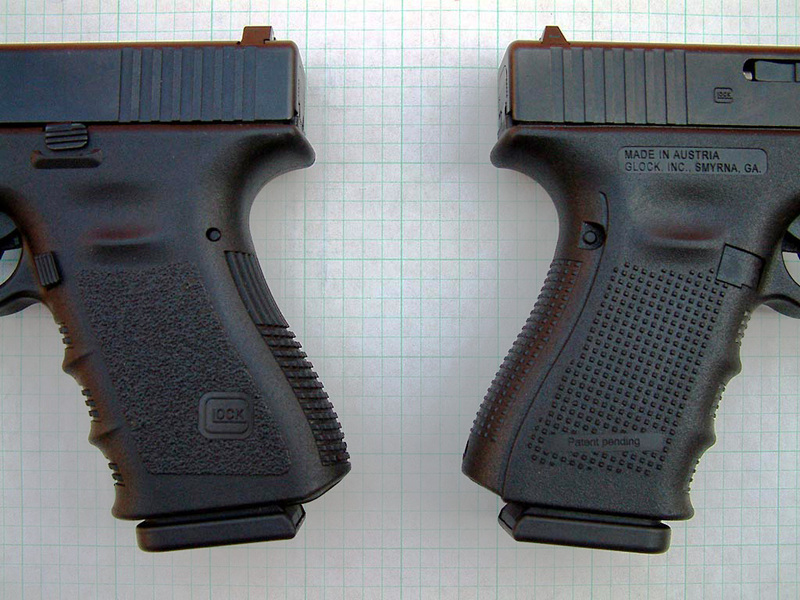 The Glock started the polymer revolution in handguns. (it was not first, but it was the gun that changed the market) Polymer works! It is light weight and polymer cost less to produce. Torture Test, after torture test to be proven to work and be reliable. The picture at the top had the text on it “C what you have been missing” This Author Thought it was a cool Glock ad. The Glock G19 is one of the most popular Glock, many pick the G19 for concealed carry. There are thinner guns that are good for a carry choice. When things are popular that means that they do work. The Glock G19 works. The question you have to ask yourself is will it work for you? Being popular is not a bad thing. Popularity comes from being good at what you do. Don’t be different just to be different be different when it is better. 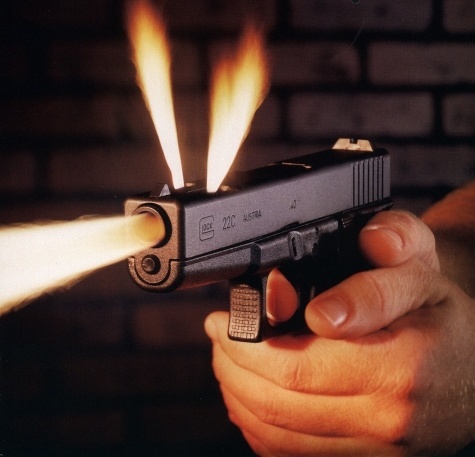 Glock Claims it is the world’s most popular pistol. Gen3 is the older wiser and has been around longer and is very proven. Gen4 have had some issues. Gen3 is cheaper. If you want to change the grip size or have a reversible magazine release then Gen4 maybe better for you. Gen4 has a larger magazine release. Gen3 magazine release seems fine. Gen4 has a dual recoil Spring, some of the reliability issues came from the spring. So is it a feature or a negative? You decide if you really need reduced felt recoil. Glock Claims is increase the life of the spring. New springs for gen3 factory springs are only $10. If you really must shot with your left hand and you are left eye dominate there are better options. Older than gen3 has no rail and no chamber indicator. Also the older gen Glocks are even cheaper. Having a rail may be worth the extra money. The chamber indicator is on the extractor where as many other manufactures add more parts. Update: The Gen 5 does not have finger groves like the Gen1/2. It has a “better Trigger, smooth edges. still a bigger fan of the old Gen 3. Glock has claimed that more than 65% law enforcement agencies pick Glock. That is impressive. If you are buying a gun you can’t go wrong with Glock. There are many other great guns out there. But Glock is hard to beat for the price and what you get. A Glock is never a bad choice. Many first time buyers pick Glock. There are a lot big fan of Glock. Glocks are simple being there are only 34 parts, good price, and reliable. Better guns are out there not at a better price. Previous PostIs it a Myth or a Facts about Guns?Next PostWhy should you buy a Mosin Nagant? Great post. Good for someone who is a beginner at learning about guns. It is really a helpful piece of information. Thanks for sharing the useful info with us.